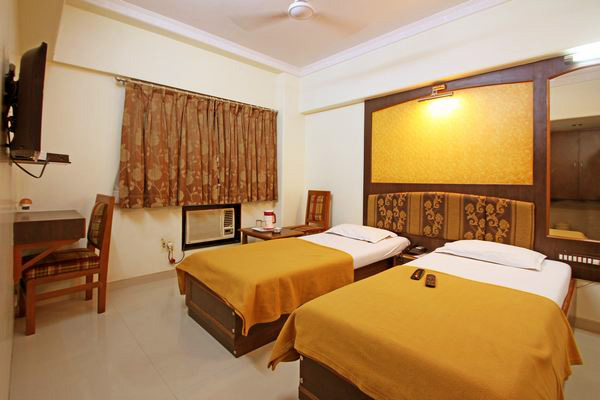 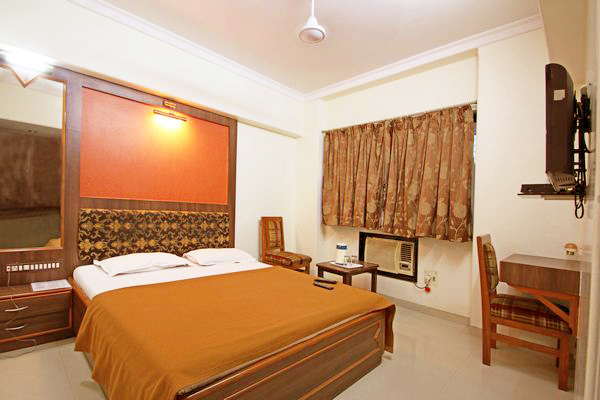 Hotel Solitaire has standard rooms near Sanpada station, compact and functional for the individual traveller looking for value. 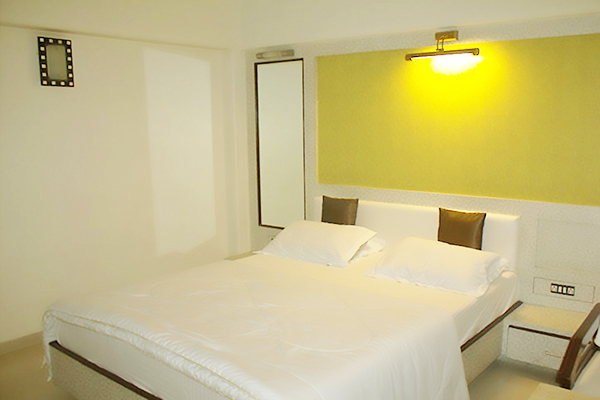 Relax with an array of convenient amenities including 24-hour room service, complimentary internet, breakfast, TV and Air conditioned. 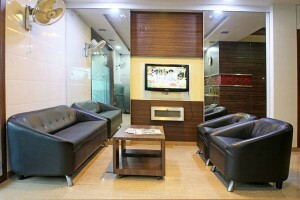 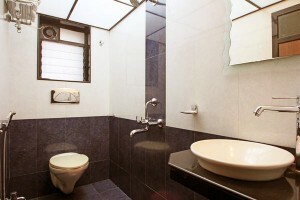 Hotel Solitaire is a Gem located in Vashi ,Navi Mumbai. 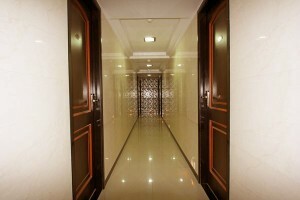 Hotel Solitaire is an oasis of elegance and luxury, offering a consistently higher standard of facilities and services. 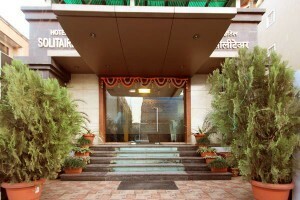 Hotel Solitaire, Navi Mumbai, is a budget property in the heart of the Vashi city . This modern accommodation is wrapped with a spectrum of amenities for relaxation, business and banqueting. Hotel Solitaire is just a five minutes away from the Vashi bus terminus and railway station, Infotech Park minute drive from MIDC Thane Belapur Industrial area and a minute drive from Industrial township of Taloja opp. 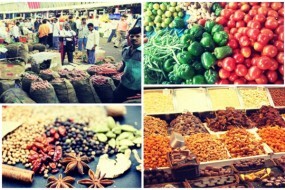 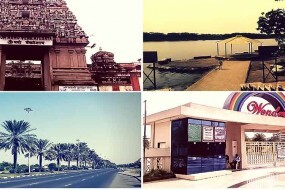 APMC market and Shopping mall. 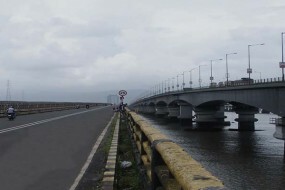 Vashi is a node in Navi Mumbai, across the Thane Creek of the Arabian Sea. 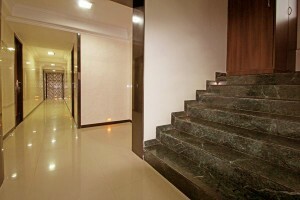 It is one of the first nodes developed by the City and Industrial Development Corporation (CIDCO) in Navi Mumbai township.InfrastructureVashi is divided into sectors 1 through 30.